Driveway Installations, Replacements and Repairs. 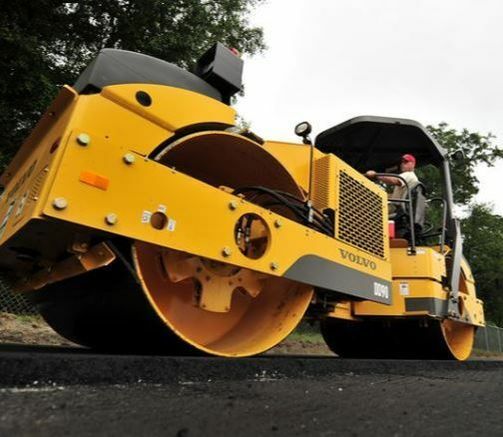 We are a local, experienced and affordable asphalt paving contracting team that is eager to meet with potential clients. 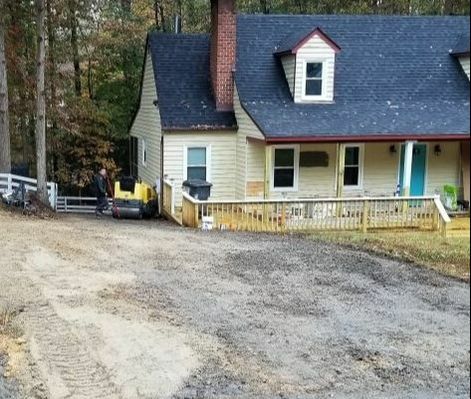 County Line Paving provides paving services throughout Powhatan, Goochland, Amelia, and Cumberland, VA. We offer both residential and commercial paving services. Our services range from pavement placements to new construction jobs and everything in between. At Countyline Paving, we serve up fully insured, bonded, and licensed paving services throughout Goochland, Amelia, Cumberland, and Powhatan, VA. From driveway paving to complex asphalt repair, we do it all. You won’t find a better more affordable paving company in Powhatan, VA: we keep track of the local market to stay competitive without cutting corners. For commercial paving services, we specialize in everything from parking lot signage to sealcoating services, our crew can work on just about any property. If your home’s driveway requires repairs, maintenance, or a total resurfacing we are happy to provide top rated services. 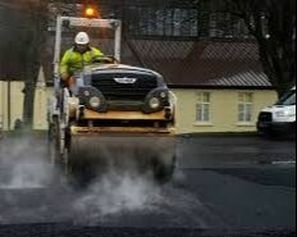 For commercial property, we offer an extensive list of paving services as well. We believe in being the best in the area, and we’re confident you’ll find our service lives up to that claim. Your parking lot is a direct representation of your business or property. We are happy to help Home Owner’s Associations, housing developments, and private residents maintain an attractive parking lot in Powhatan and the surrounding areas. Do you have a tennis court that could use a paving job? Have you noticed that your golf paths are beginning to look rough for wear? 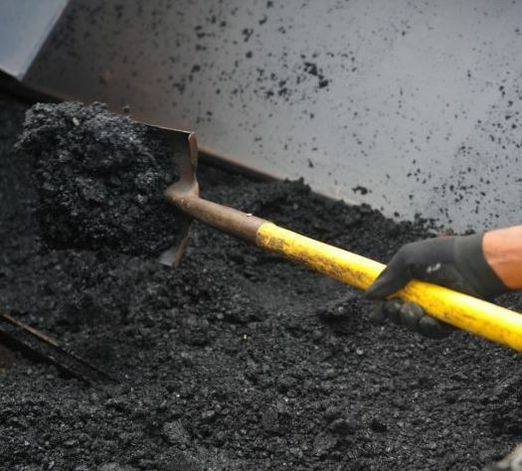 If so, our specialized asphalt paving services are the right fit for you. Finding a reliable, consistent, and honest paving contractor might seem like a challenge, but at Countyline Paving, we strive to be the best at everything we do. We serve residents and companies in Powhatan, Goochland, Amelia and Cumberland, VA with exceptional service at competitive prices. So, give us a call today for a free paving estimate. Whether you need maintenance, repair, new construction support, or sealcoating services for your driveway or walkway, we would be happy to help. Our quality asphalt paving services are designed to support the value of your property in Powhatan, VA. 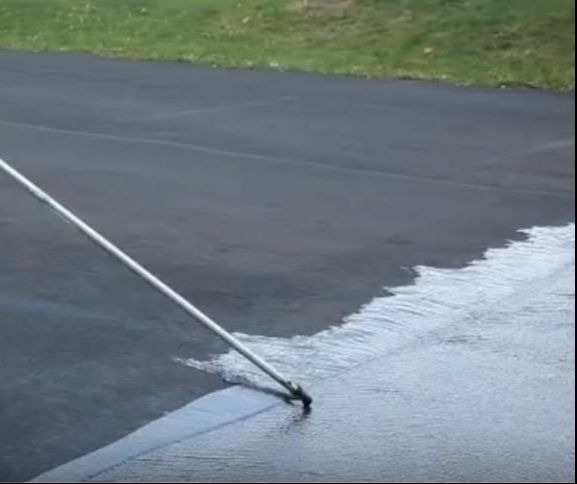 When your driveway is starting to deteriorate but you don’t want to invest in an entirely new driveway, consider our driveway resurfacing services. Our professional team is licensed, bonded and insured. If you have a large landscape, you may have pathways that could use residential paving support. Our crew of professional asphalt pavers can offer top rated services that get the job done quickly and professionally. At County Line Paving, we have for many years offered asphalt residential paving services in the Powhatan area. Our paving solutions include services for your driveway, walkway, and specialty paving projects. We use high quality materials and provide exceptional repairs when you need them. If you’re looking for premium asphalt repairs, maintenance, and new construction help, give us a call for a free paving estimate. Countyline Paving is proud to provide extensive site preparation solutions for commercial paving projects. We use the best materials available to carefully prepare your site for a quality paving job. Don’t let your parking lot give your commercial enterprise a bad name. 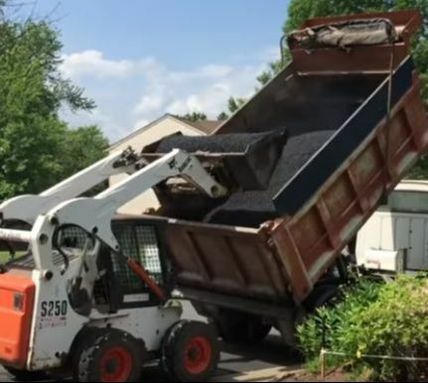 Choose Countyline Paving for high quality, long-lasting parking lot services for your business in Amelia, Cumberland, or Goochland, VA.
We also specialize in demolition services for your new construction. Our team is the best at demolishing previous structures to give way to a quality new construction parking lot, driveway or other specialty paving job. 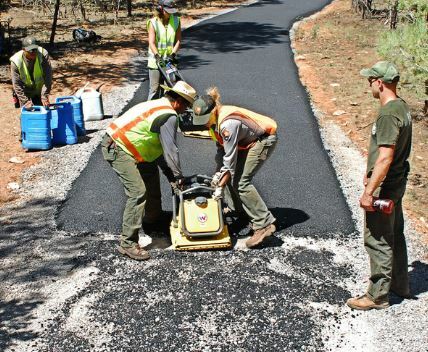 County Line Paving is a top-rated paving company in the Powhatan, VA area looking to help commercial businesses just like yours enjoy high quality paving services. 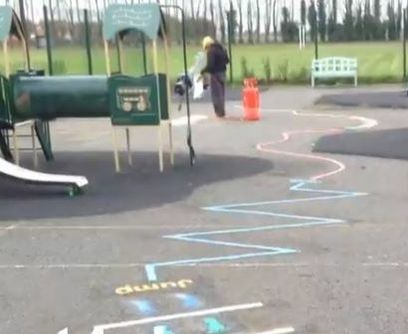 No matter how big or small your business’ paving job is, we can help. You can give us a call for a free estimate, project consultation, or price quote. We carry full insurance for commercial projects as well as the necessary licenses. Give us a call today for your free commercial asphalt paving estimate. As your go-to paving provider, we can handle everything from design to installation. Our trusted paving contractors in Powhatan, VA are dedicated to getting the job done right the first time. We are fully insured, licensed, and bonded and also hold extensive experience in driveway asphalt paving. Our experience sets us apart on the market and ensures you get the best service for your driveway. 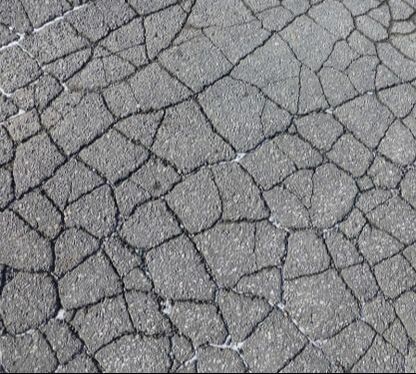 When your driveway begins to deteriorate, it’s time to invest in driveway sealcoating and resurfacing services. We’re happy to provide the support you need. 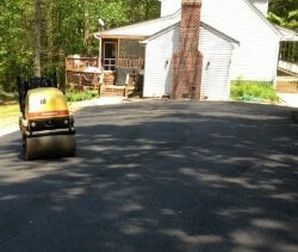 For premium, top rated residential driveway services in Powhatan, Goochland, Amelia, or Cumberland, VA, give us a call for a free estimate today. Our crew works hand-in-hand with building managers to maintain a high quality parking lot for your office. 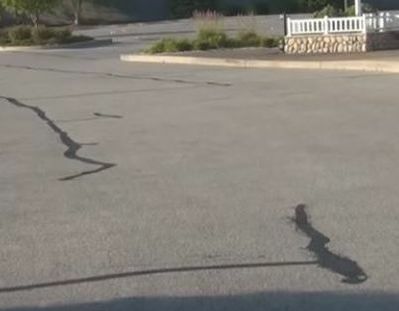 When your church needs a new parking lot, resurfacing, sealcoating, or any other service, we are the paving contractors to call in Powhatan, VA.
Make sure your tennis court avoids deterioration with our tennis court paving services. 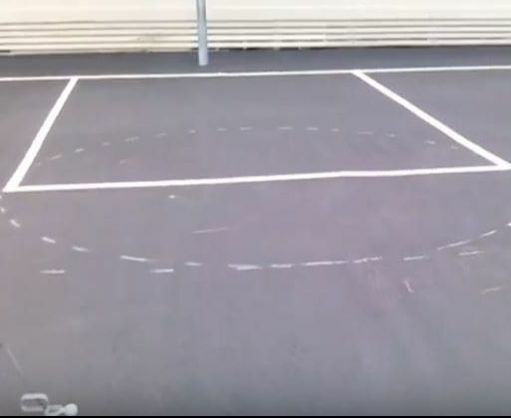 Over time, your basketball hoop court could use paving repairs. We’re happy to provide that service and more. 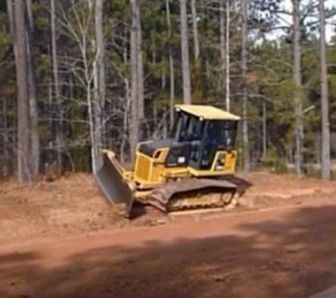 When you’re in need of expert walking and golf path paving, we are your best option in Powhatan, VA. 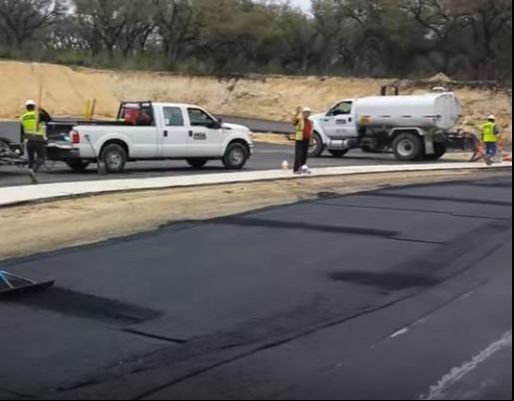 When you’re in need of quality top-rated asphalt paving services, give us a call. 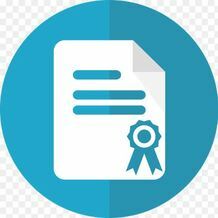 We are fully licensed, bonded, and insured. Get your free estimate today. We are a multi-generational asphalt paving company with years of experience building, repairing, resurfacing asphalt roads and parking lots. 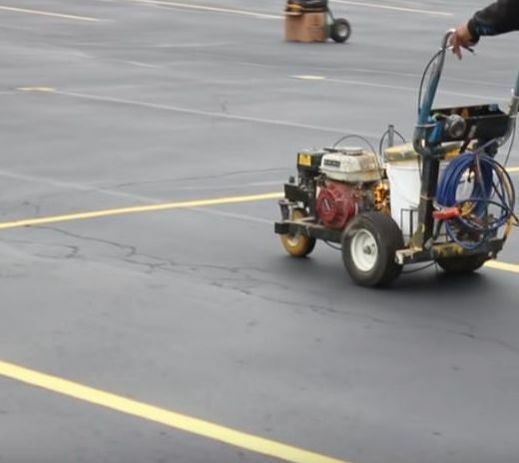 We do follow our competitors to make sure we are offering the most affordable (yet strictly built to code) pavement services in the marketplace. ​ Most importantly, the few occasions there was a problem we returned and fixed it- no worries over our commitment. 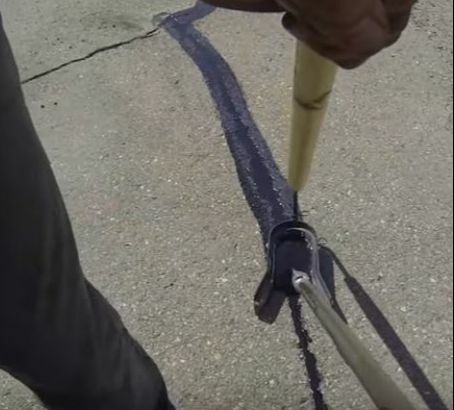 Asphalt Paving is NOT a trade that is taught in school but on the job site. It takes time to prefect the craft as any hands-on trade does. Our years of experience, prepares us to recognize and avoid potential problems that a new paver wouldn't anticipate. For example, grading for proper drainage, considering existing trees that could be a future issue and identifying improperly mixed asphalt. These issues could ruin your investment so it's best to prevent them in the first place.